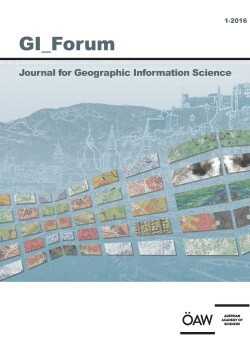 This paper outlines the idea of storing descriptions of courses or curricula in the geographic information domain on the web as Linked Data. For this to become possible, each educational course offered should use standard terminology, as provided by a Body of Knowledge. This would facilitate course-finding on the web. The suitability of courses located for the needs of students could be assessed by data quality assessment from a fitness-for-use perspective.